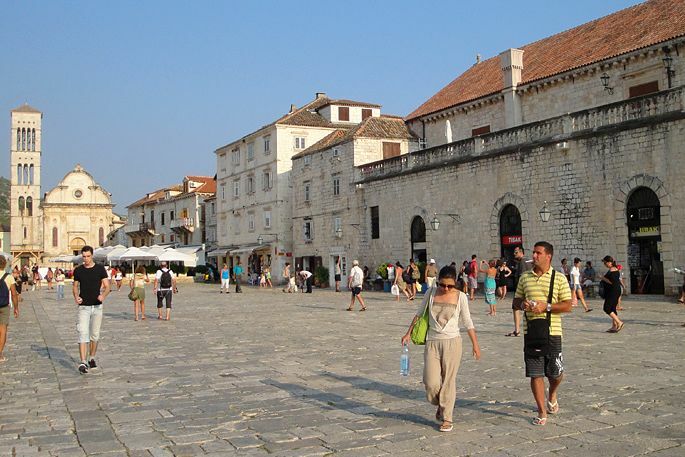 In this tour you will visit towns of Stari Grad, Vrboska and Jelsa. 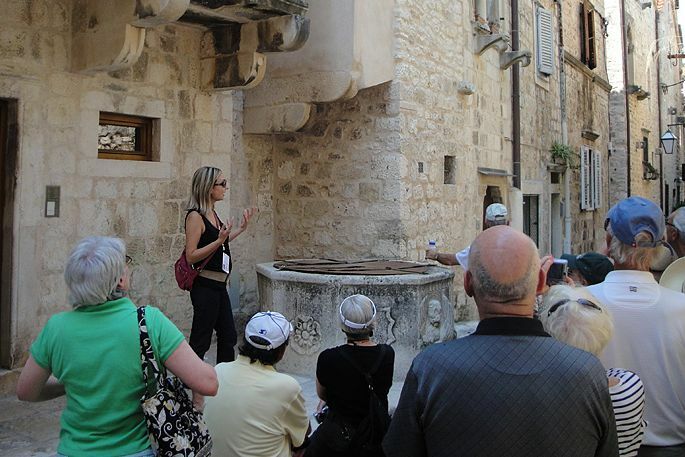 Our tour begins along the old road which connects Hvar and Stari Grad. 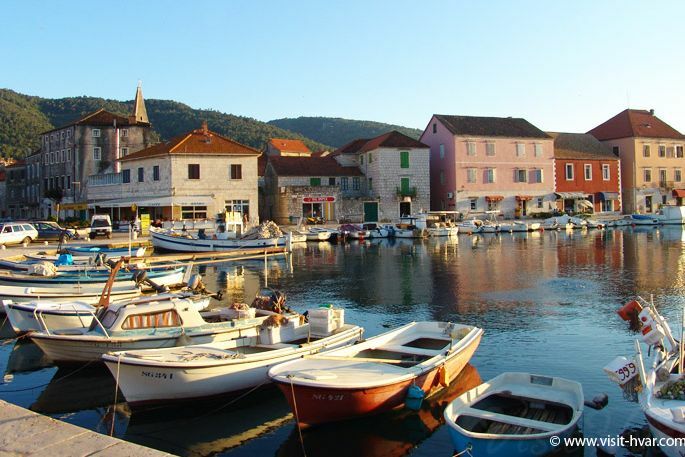 After a pleasant drive through the green inland of the island we arrive to Stari Grad, one of the oldest settlements on our coast. It was founded by the Greeks already in the 4th century BC and named Pharos. 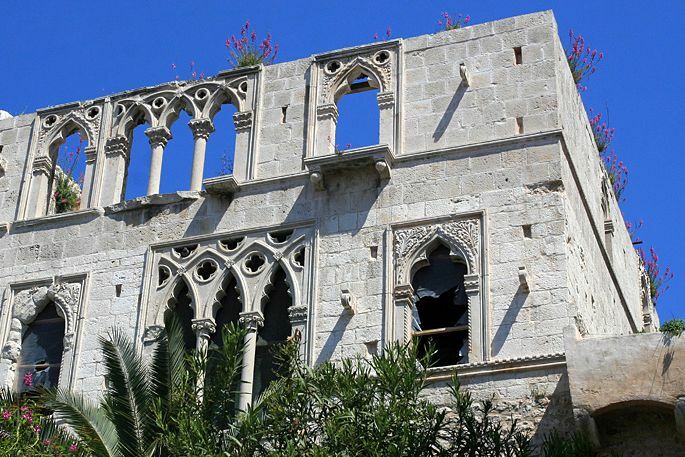 After a short walk through the stone streets, we visit the Dominican Monastery and Hektorovic’s castle. 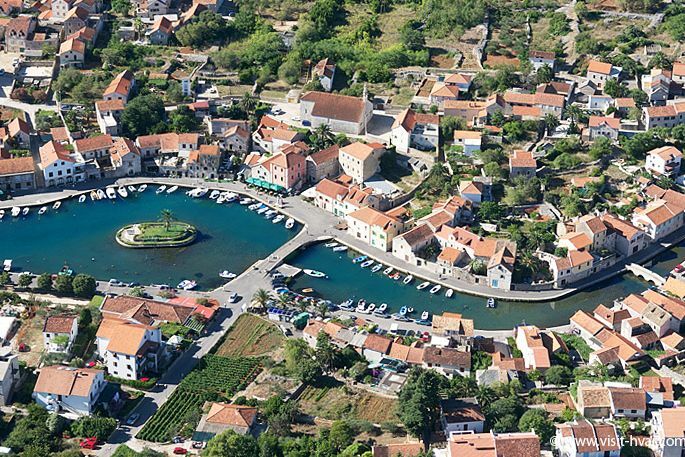 After visiting Stari Grad we continue through the well known vineyards in UNESCO protected Hora before reaching the small town of Vrboska where we will visit the church of St.Lawrence with one of the finest collections of Renaissance art on the island. 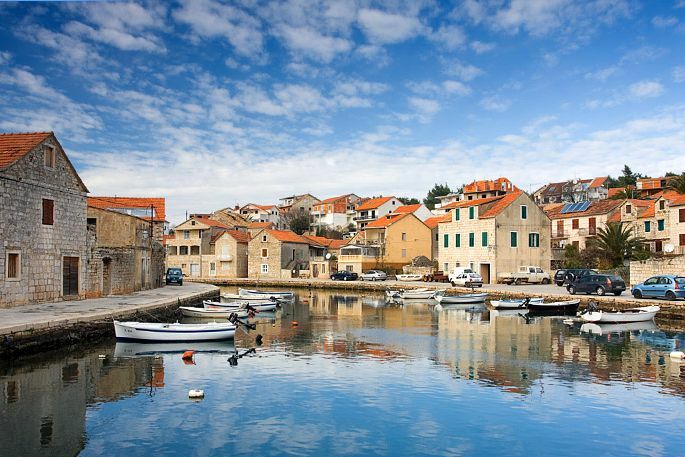 Driving by the sea we continue towards Jelsa, a charming little town on the northern part of the island founded in the 14th century. 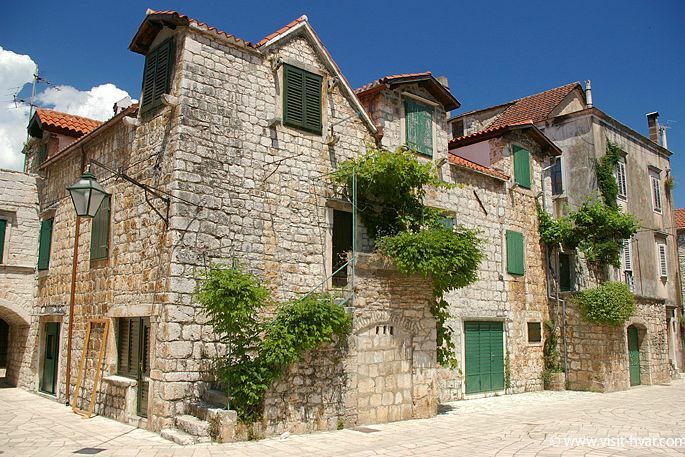 On our way back to Hvar town we will drive through the charming villages built in the traditional style in the island's interior.